Corned Beef Dinner is my favorite thing to make in the Instant Pot. 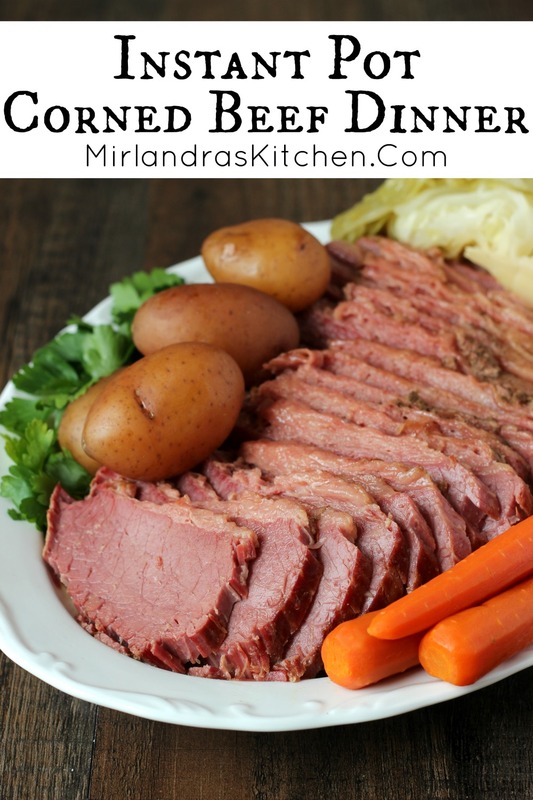 It is super tender and flavorful – the best corned beef ever! Start to finish it takes just two hours and comes out perfectly every time. There is a lot of hype about the Instant Pot brand of pressure cookers so I got one a few months back and have been trying all sorts of different things in it. 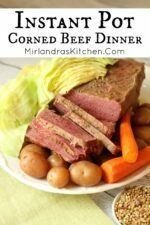 While some recipes I experimented with were pretty blah, corned beef blew me away! The pressure cooker made the most tender corned beef we have ever eaten. It was so moist and succulent and the flavor was amazing. Because the vegetables need to cook for a short time and the meat needs to cook for a long time I thought it might be annoying to go through two cycles. I loved that the corned beef cooked itself without any fuss or stirring. And having dinner ready in two hours was amazing! It was so good we had to cook another just a few weeks later. After you cook something like corned beef that is strongly flavored make sure to clean your pressure cooker well. You should remove the ring and clean it too. Storing the lid upside down on the pressure cooker with the ring removed will also help to get good air circulation and make sure lingering odors dissipate. I also have a great recipe for making corned beef on the stove if you prefer. 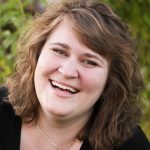 Tools In This Post: You can use any pressure cooker for this recipe but I have included instructions specific to the Instant Pot brand pressure cooker. Most families find this 6 quart to be perfect. I have the 8 quart. Putting the spices in an extra large tea strainer like this one keeps them from getting into everything. I think it is the easiest way to cook Corned Beef. Leftover Corned Beef makes great sandwiches or hash (a personal favorite). BBQ Season is almost here. 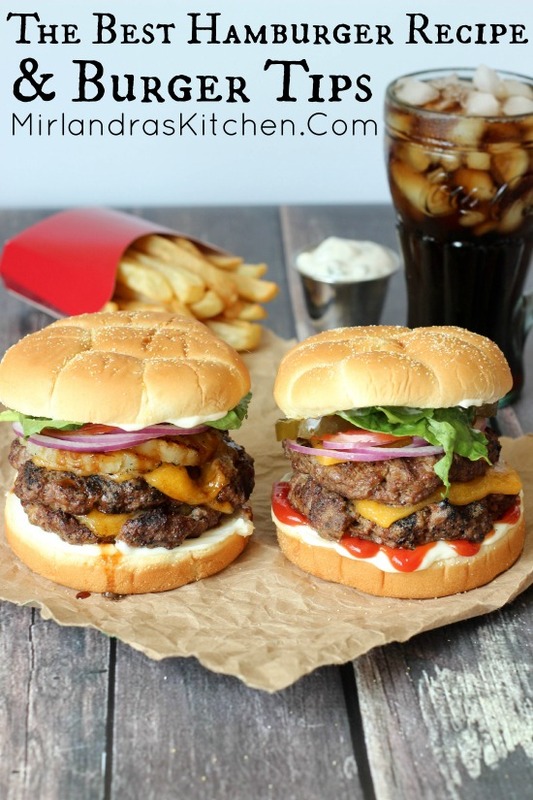 Get ready to blow everybody away with my great Hamburger tips and tricks! Corned Beef Dinner is my favorite thing to make in the Instant Pot. 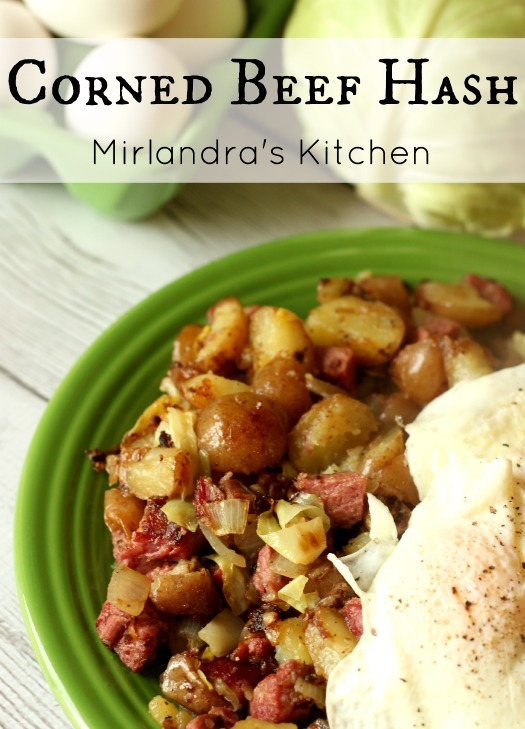 It is super tender and flavorful - the best corned beef ever! Start to finish it takes just two hours and comes out perfectly every time. My recipe has some secret spices for that perfect corned beef flavor and I walk you through each step of using the Instant Pot so dinner will be easy. Put the corned beef into your Instant Pot with the fat side up. Add the water, butter and cinnamon stick. Place the pickling spice into a large tea strainer and submerge in the water next to the beef. Put the lid on the Instant Pot in the locked position. Make sure your vent is set to “sealing”. Select “Manual setting” and then “+” to increase the cooking time to 60 minutes on High Pressure. The display will show “on” after a few seconds and then the pot is coming up to pressure. Eventually the display will start counting down showing you how much time is left. Peel the carrots and cut into 1” chunks. Remove any outer leaves of the cabbage that are damaged and slice the cabbage into 8 wedges. When the release is done, open the pot and use a tongs or spatula to remove the beef and set it on a serving plate. Tent loosely with tin foil. Remove the strainer of spices (used spices can now be discarded). Place the potatoes and carrots into the juice that remains in the pot. Arrange the cabbage wedges over the top. Place the lid back unto the Instant Pot in the locked position and flip the vent back to the “sealing” position. Press “Manual” and “+” to increase cooking time to 5 minutes on High Pressure. The display will show “on” after a few seconds and then the pot is coming up to pressure. Eventually the display will start counting down showing you how much time is left. When the cooking time is up, flip the vent to “venting” position to do a quick release of the steam. 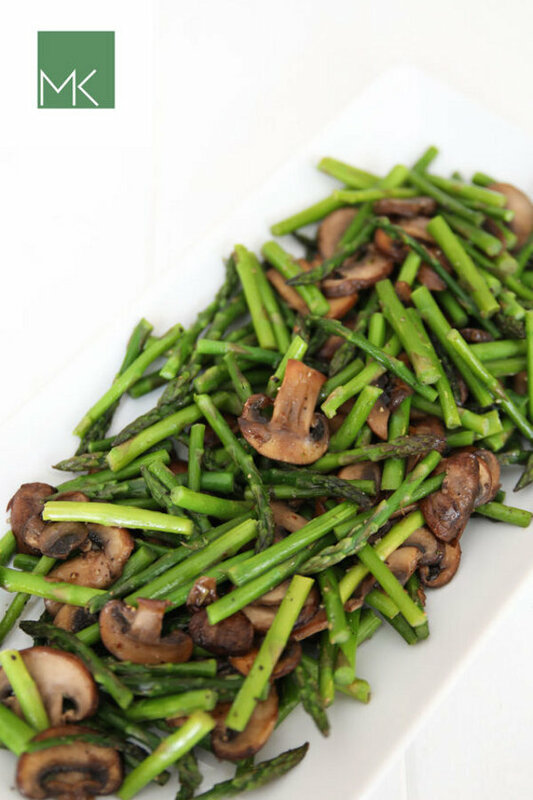 Serve the vegetables with sliced corned beef. The leftover broth can be spooned over, saved for soup, or used as a hot drink. Every brand of corned beef is seasoned a bit differently. Some have loose spices in with the meat and juices. Some brands just include a packet. Cheaper brands often don't include enough spice or they provide poor quality spice packets. I include my own seasonings in this recipe. It sounds like a lot but the result is not overpowering and it is quite savory. The meat will not taste at all like cinnamon, in fact if you don't say anything nobody will ever know you used the stick but it will taste amazing! You do not have a place to save your recipes. Hi Kathy, Thanks for letting me know this is something you are looking for. Right now we are set up to print recipes and to save them on Pinterest. I always love to hear what readers are looking for! What kind of recipe saving tool are you interested in? What would it look like for you? Can you make this from frozen? Thanks! I know people often do cook meat from frozen in the IP. Unfortunately I’ve not done so with this recipe so I don’t really have any concrete suggestions for you. Maybe if you try asking in the IP groups or searching online? Good luck! HIgh–This looks like something I had to try. But did you notice that the cooking and prepping times are both 2 minutes? Don’t you mean 65 minutes cooking? If you peel the potatoes, which I do, I’d day the prep time is more like 10 mnutes. All told, it is so much shorter than my tried and true recipe to do this dinner in the crock pot!